William Pérez graduated from the San Alejandro School of Fine Arts in Havana, in 1986. 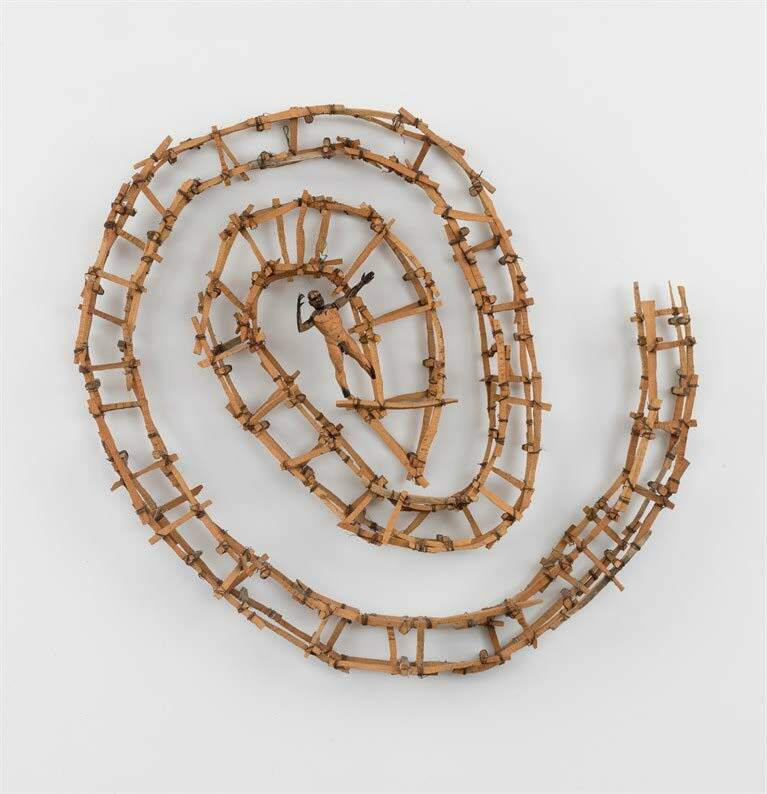 He is a member of UNEAC (Cuban Artists and Writers Union), the Hermanos Saíz Association of young artists and CODEMA (Council for the Development of Monumental and Environmental Sculpture). He is also a founder of Grupo Punto, a group of young sculptors in Cienfuegos. 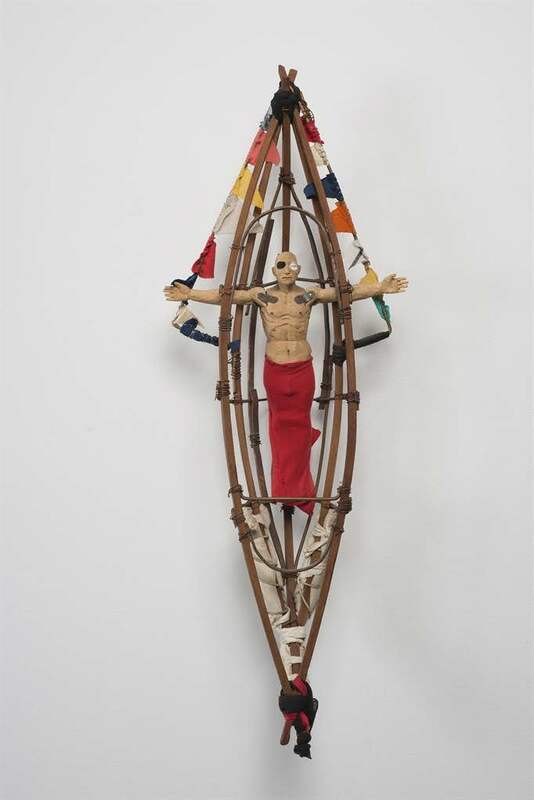 As part of this group, he has exhibited his sculptures in public spaces in Cuba and abroad, including the project Sobrecarga (Overload) at the International Press Center in Havana, during the 6th Havana Biennial in 1997. 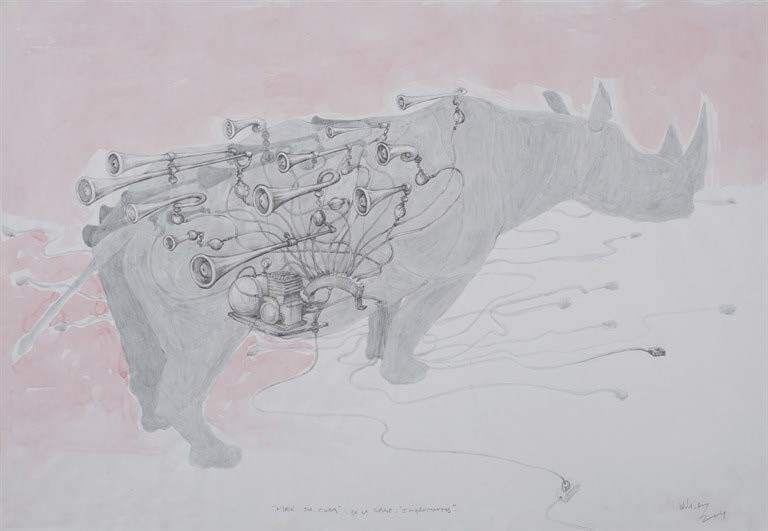 He has been the recipient of several awards in Cuban art competitions and had more than fifteen solo shows, including Soul cartography at Villa Manuela Gallery in Havana (2012); Living together at the Center For Cuban Studies in New York City (2011); Juego para adultos (Adults Game) at the Wilfredo Lam Center for Contemporary Art in Havana (2002); Utopias del Caribe (Utopias From the Caribbean) at the Gothaer Kunstforum Gallery in Cologne, Germany (1997); and Dibujo de pequeño formato (Small-Format Drawings) at the CINTERMEX Art Gallery in Monterrey, Mexico (1993). 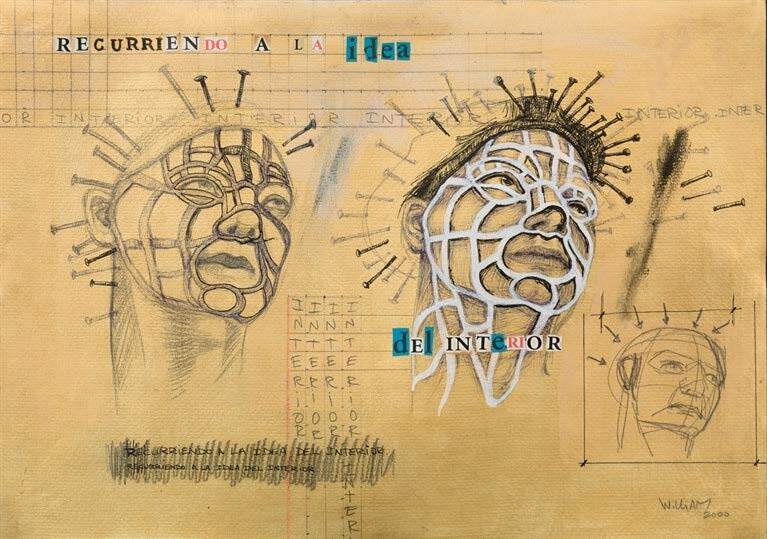 In 1999 he served on the jury for the National Visual Arts Award in Havana. 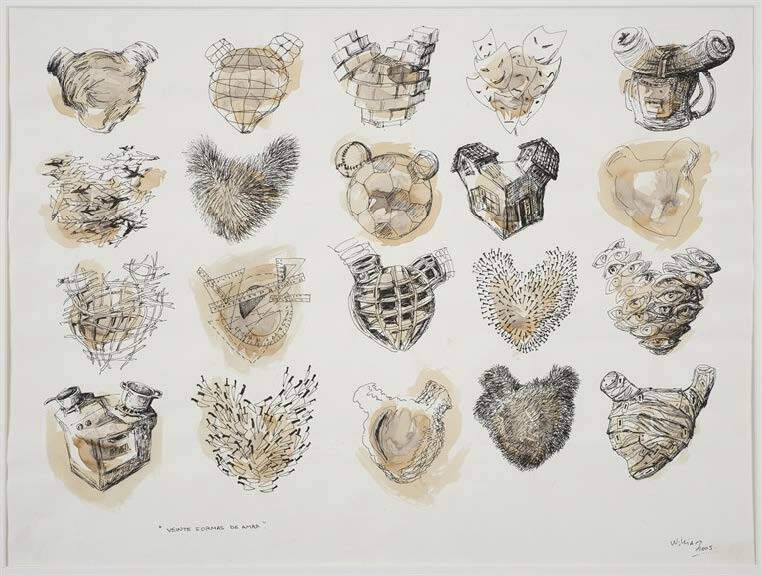 Pérez has taken part in more than one hundred group shows, including El objeto esculturado (The Sculptured Object) at the Center for the Development of Visual Arts (1990); the first Salon of Contemporary Cuban Art at the National Museum of Fine Arts (1995) and the Second Salon at the Convent of Santa Clara (1998), all in Havana. 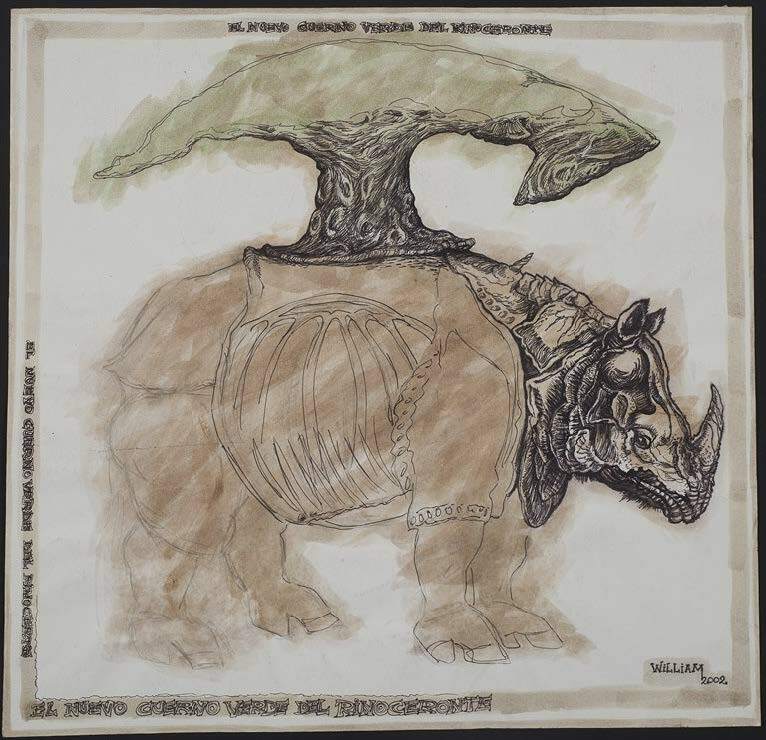 El nuevo cuerno verde del rinoceronte (The New Green Horn of the Rhino) 2002. Pen, pencil and watercolor on paper. Paper: 23 1/4 x 23 3/4 in. Framed: 29 1/4 x 30 1/4 in. Veinte formas de amar (Twenty Ways to Love), 2005. Ink, pencil, watercolor on paper. Paper: 19 5/8 x 25 1/2 in. Framed: 25 1/2 x 31 1/2 in. 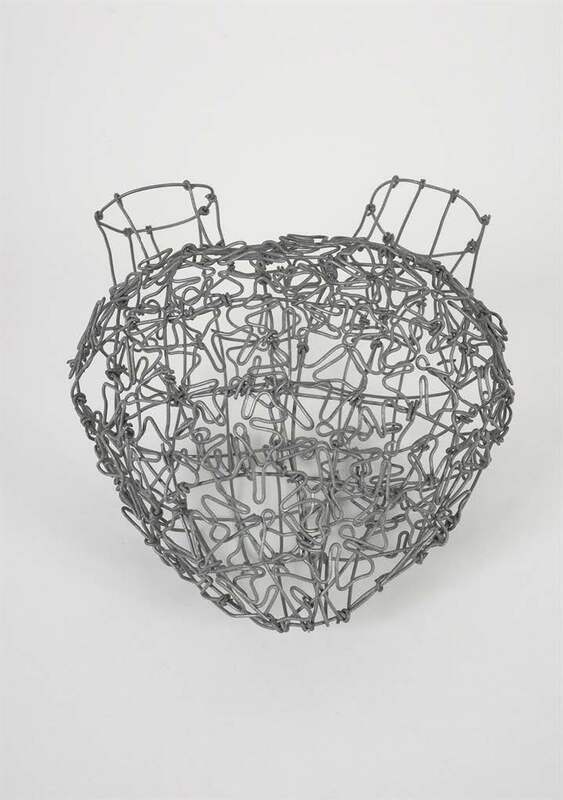 Made in Cuba, de la serie Implementos (Made in Cuba, from the series Implements), 2004. Ink, pencil and watercolor on paper. Paper: 27 1/2 x 39 1/4 in. Framed: 33 3/4 x 45 5/8 in. 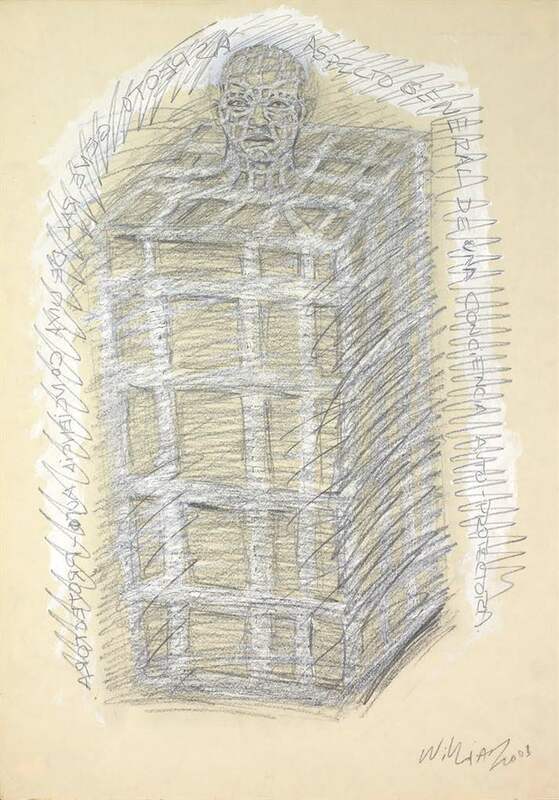 Recorriendo a la idea del interior (Drawing on the Idea of the Interior), 2000. Pencil, acrylic, cut-and-pasted printed paper and ink on paper. Paper: 11 3/4 x 16 1/2 in. Untitled, 1999. Wood, metal and wire. Object: 45 x 45 1/2 x 6 in. Marti y ¿el huevo o la gallina? (Marti and The Chicken or the Egg? ), 2008. 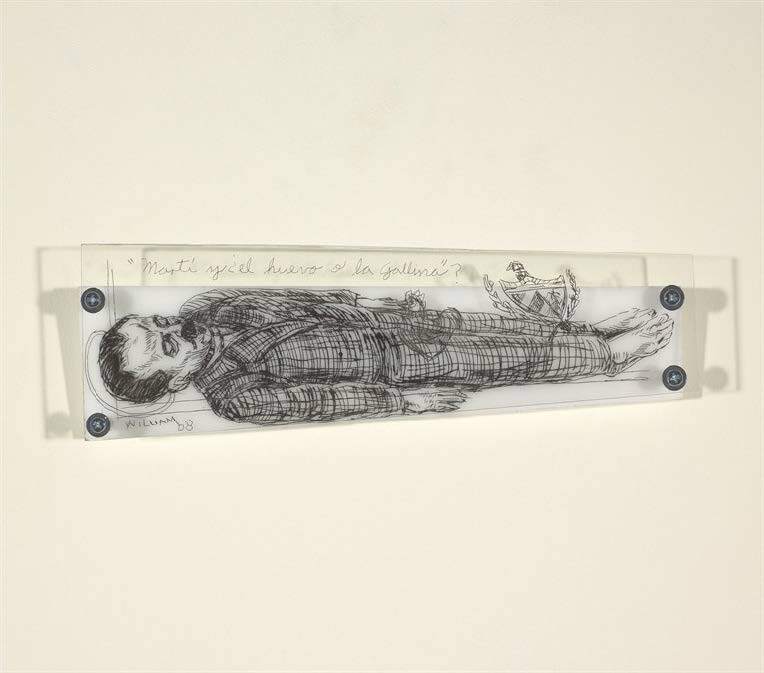 Etching on plexiglass and metal. Object: 11 x 3 1/2 x 1 in. Aspecto general de una conciencia colectiva de auto-protección (General Aspect of a Self-Protective Collective Conscience), 2001. Pen, crayon and tempera on paper. Object: 11 1/2 x 15 1/2 in. Nuevos campos, Absolut Arsenal (New Fields, Absolut Arsenal), 2005. Oil pastel on paper. Object: 19 3/4 x 25 1/2 in. Framed: 25 1/2 x 31 1/8 in. De la serie Espacio abierto (From the series Open Space), 2011. Wire. Object: 7 1/4 x 6 1/4 x 4 in. Acorazado (Battleship), 2011. Colored pencil and pen on paper. Paper: 18 x 24 in. Aspecto general de una conciencia colectiva de auto-protección (General Aspect of a Self-Protective Collective Conscience), 2001. Watercolor and pencil on paper. Object: 24 1/4 x 17 in. Untitled, ca. 1999. Wood, metal, fabric and strings. Object: 30 1/2 x 11 1/2 x 5 1/2 in.